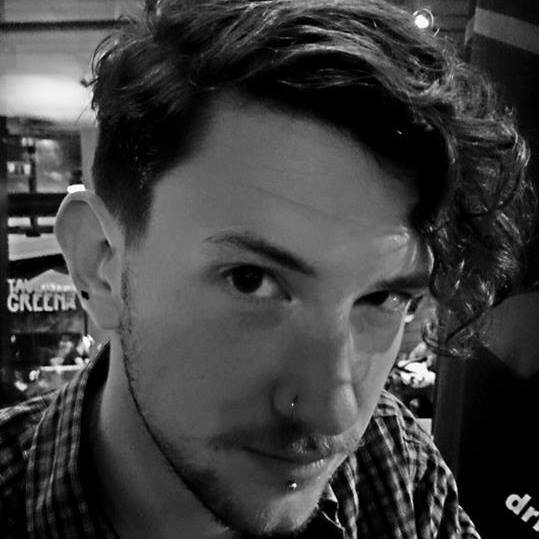 We are very excited to introduce our new Apprentice Poet in Residence, Ian Walker. Ian will work alongside Poet in Residence Imtiaz Dharker as well as hosting his own events and workshops throughout the Festival. Festival Director Rachel Feldberg said, ‘I am really excited that Ian will be joining for us the Festival, he has lots unusual ideas for events that will bring exciting twists to our poetry programme this year.